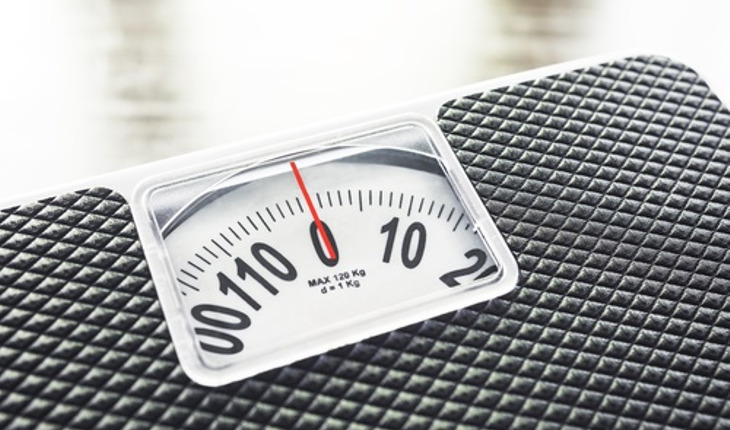 Even with higher education, women with a body mass index (BMI) of 30-34.9 (obese I) have double the risk of depression compared with women of normal weight and same educational attainment, according to a new study conducted by a sociologist at Rice University. The study was published in the journal Obesity Research and Clinical Practice. The researchers used the standard weight categories: normal weight (BMI 18.5-24.9), overweight (BMI 25-29.9), obese I (30-34.9), obese II (35-39.9) and obese III (BMI greater than 39.9). They found similar results for obese II and III participants; however, not enough participants were available for statistical validation. The BMI classifications are related to body-fat levels and predict the likelihood of developing obesity–related health problems. The study involved a random sample of 1,928 healthy women ages 35-80. Researchers used New York State Department of Motor Vehicle records and information from the Health Care Finance Association to identify potential participants.